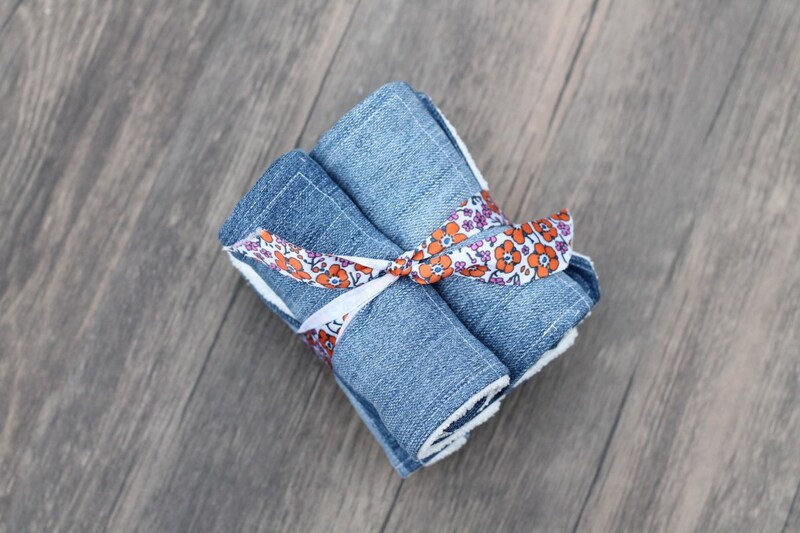 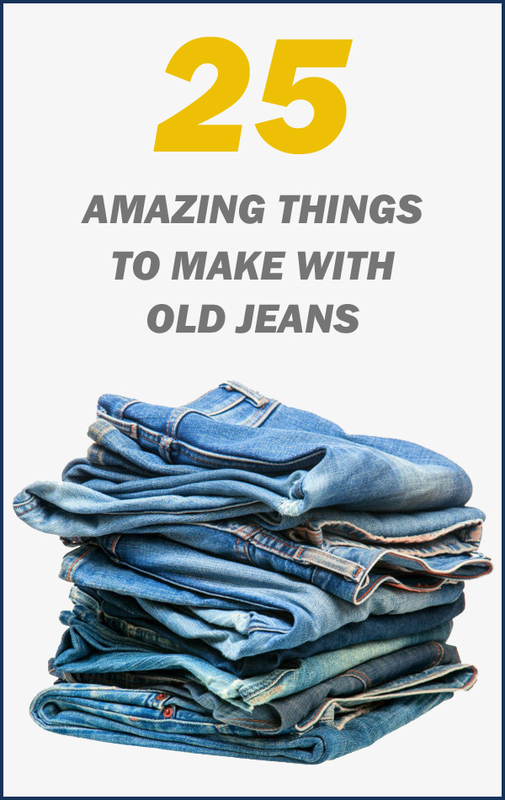 Don’t throw your old jeans away! 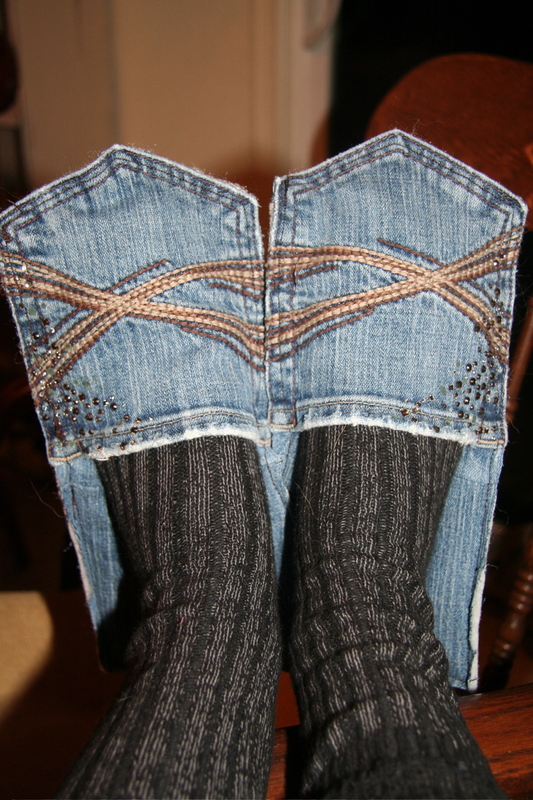 The next time you tear a hole in the knee of your favorite pair, salvage them and turn it into something new and adorable! 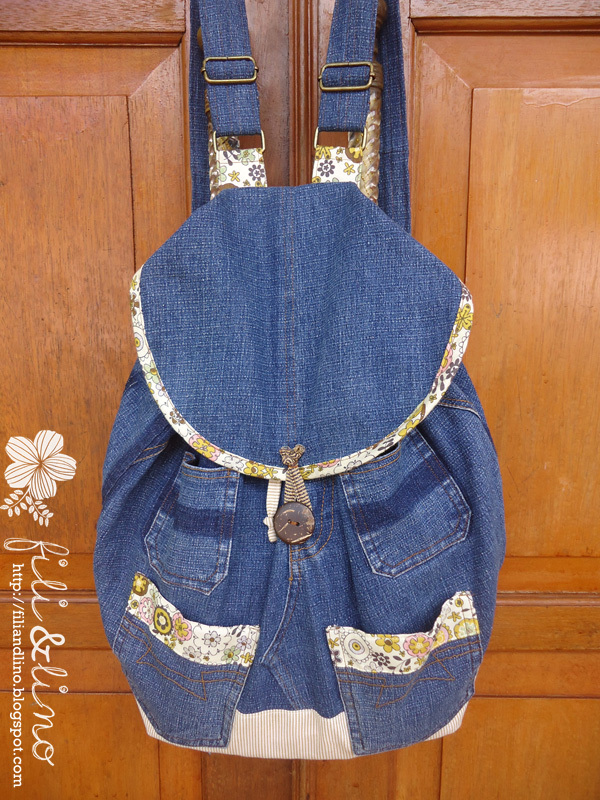 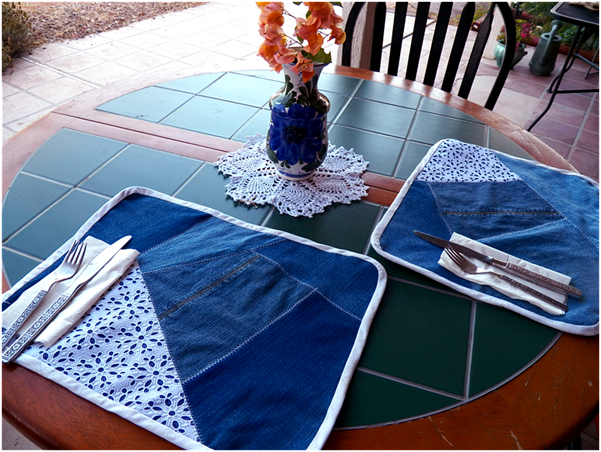 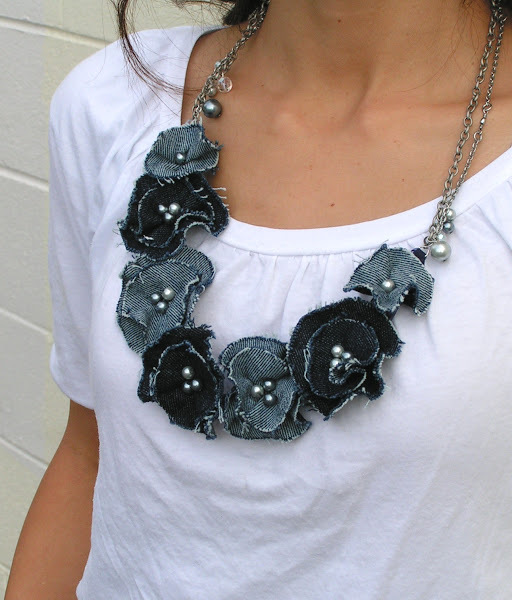 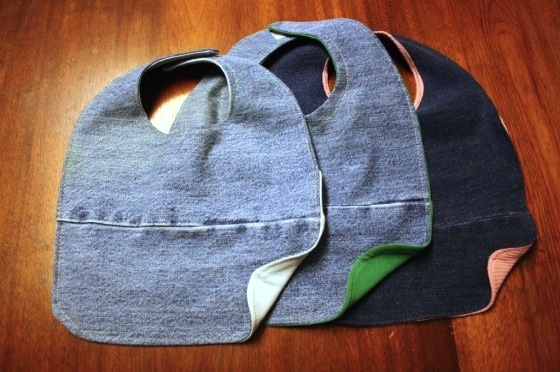 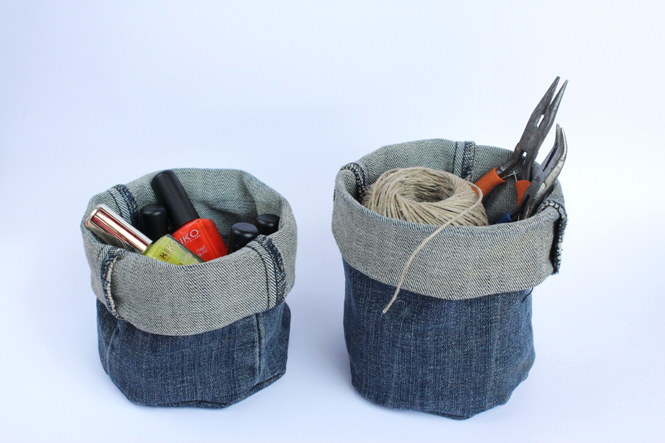 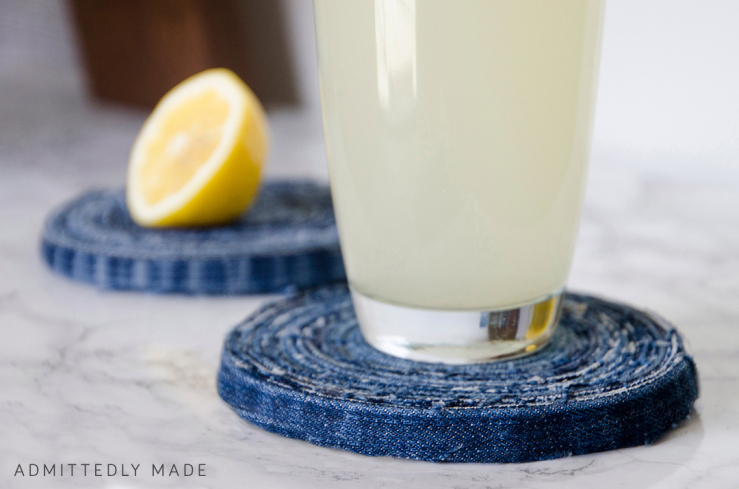 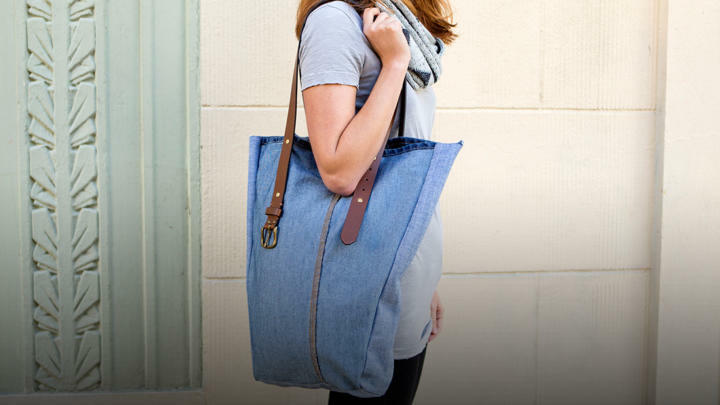 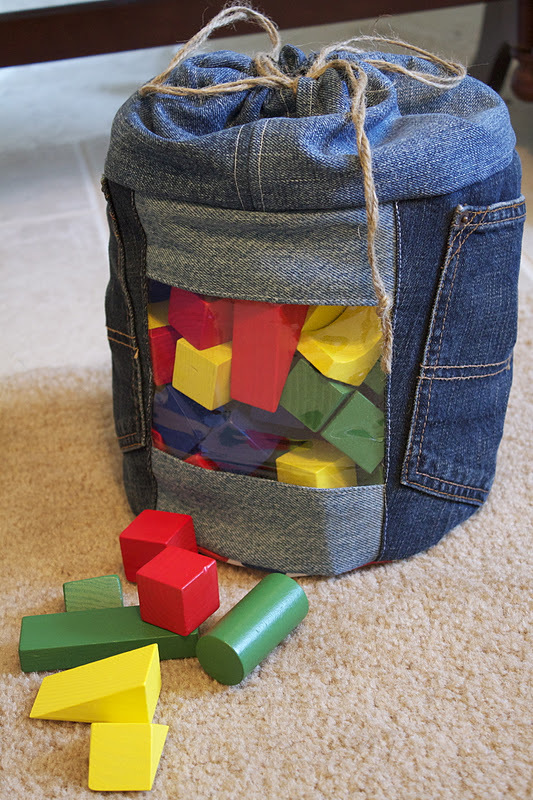 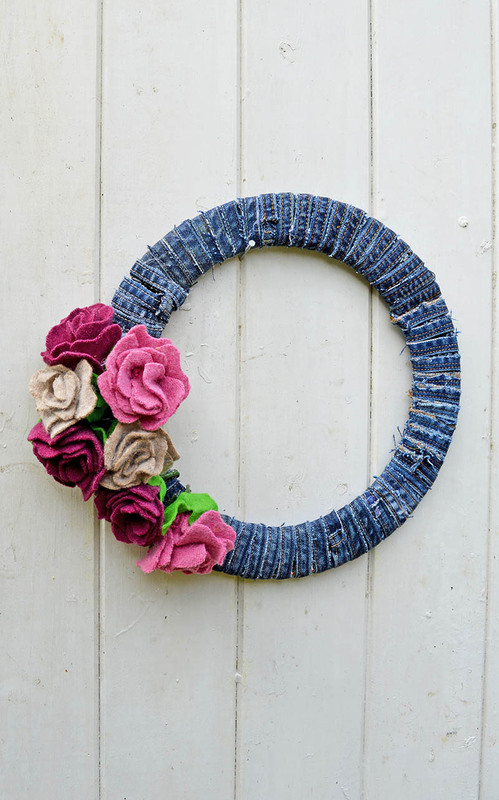 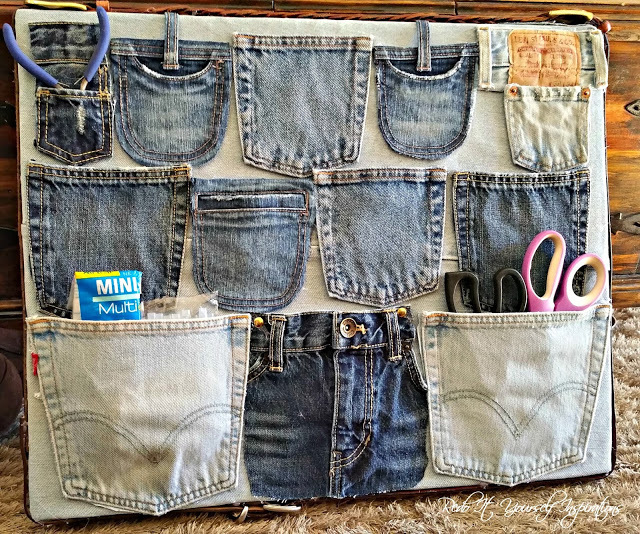 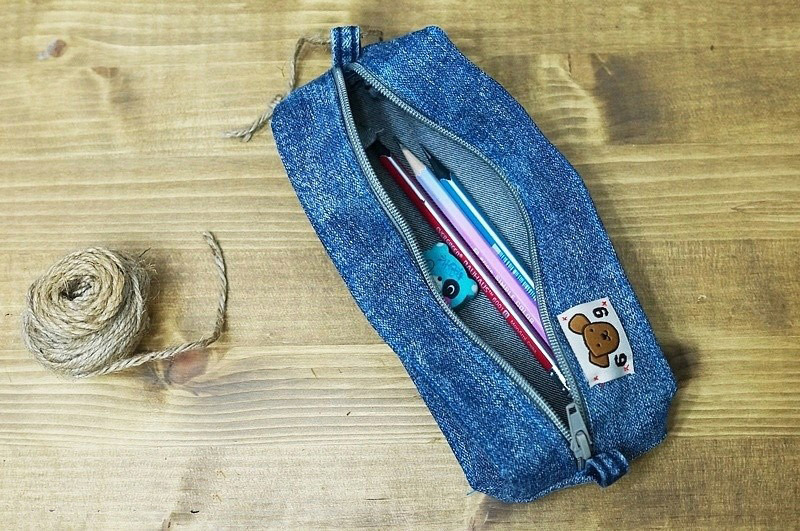 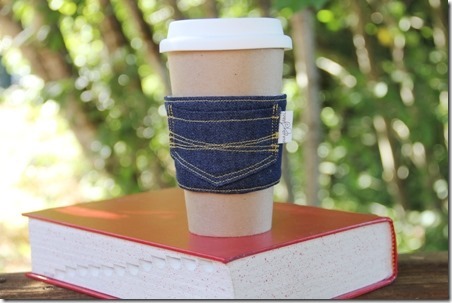 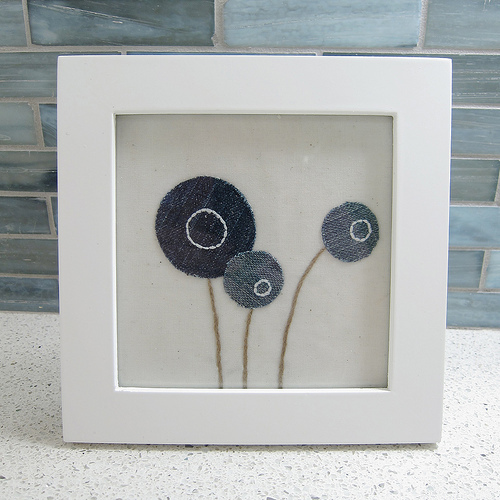 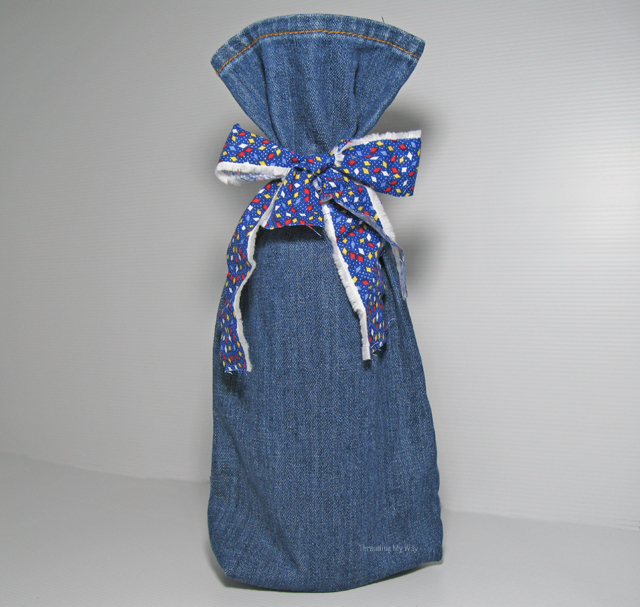 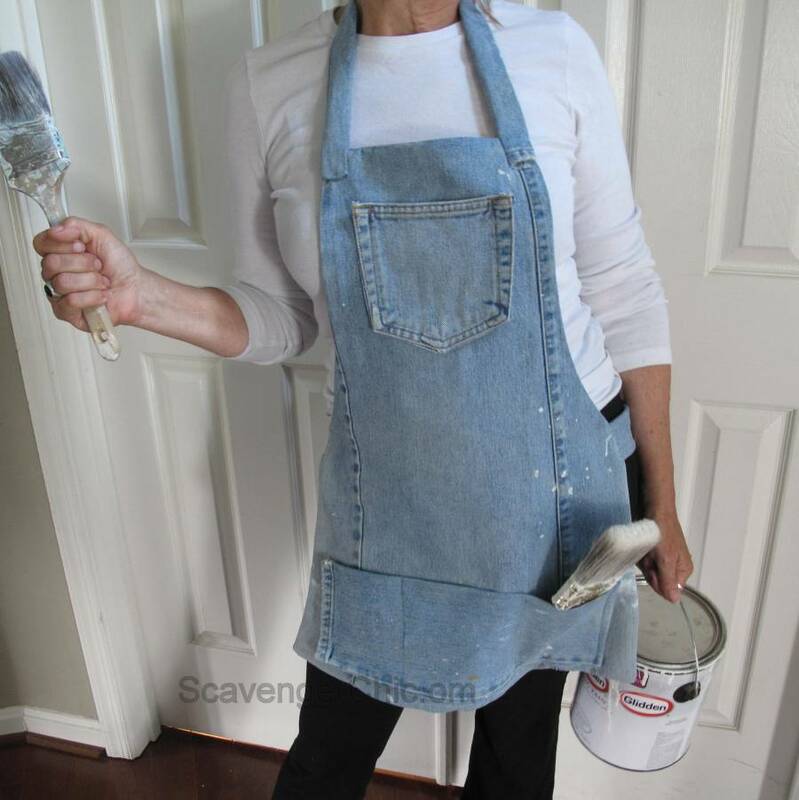 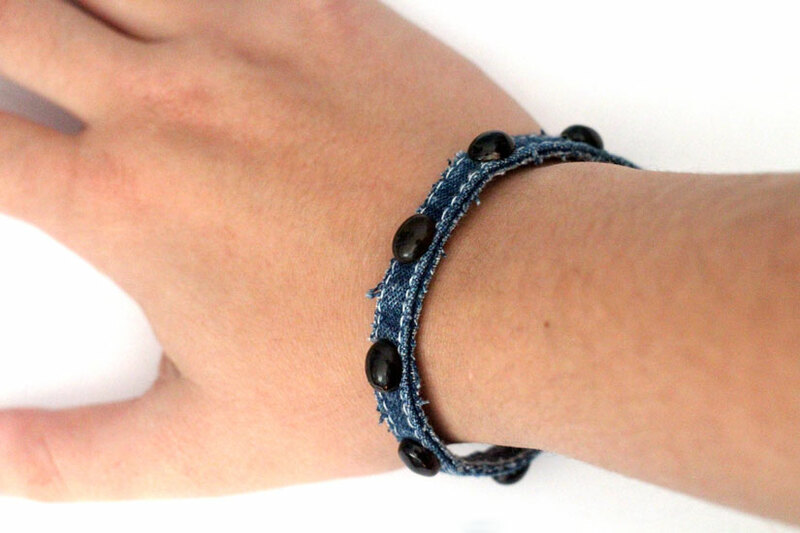 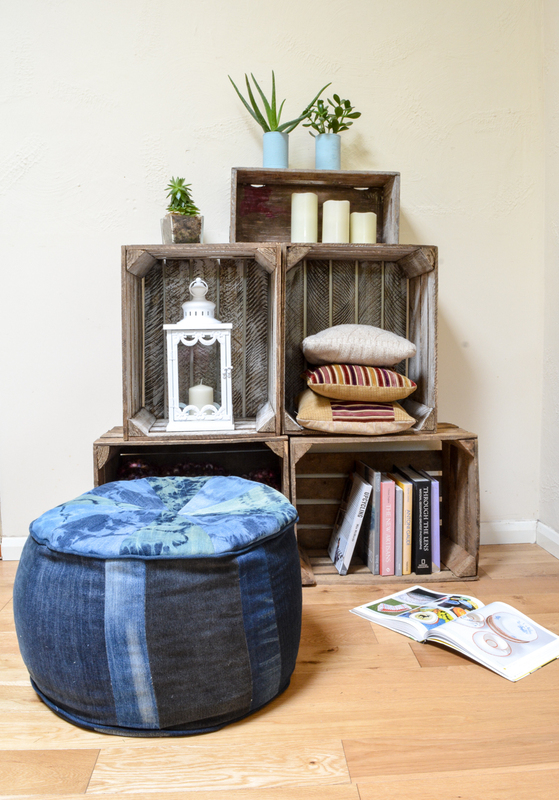 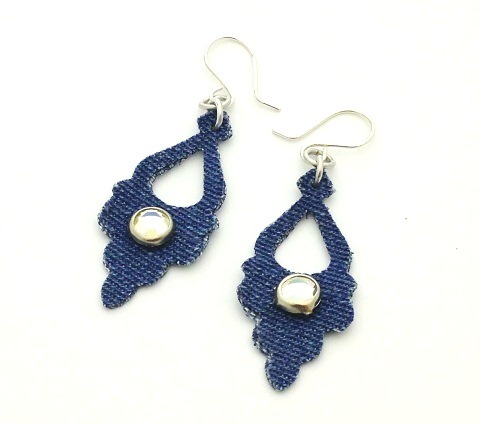 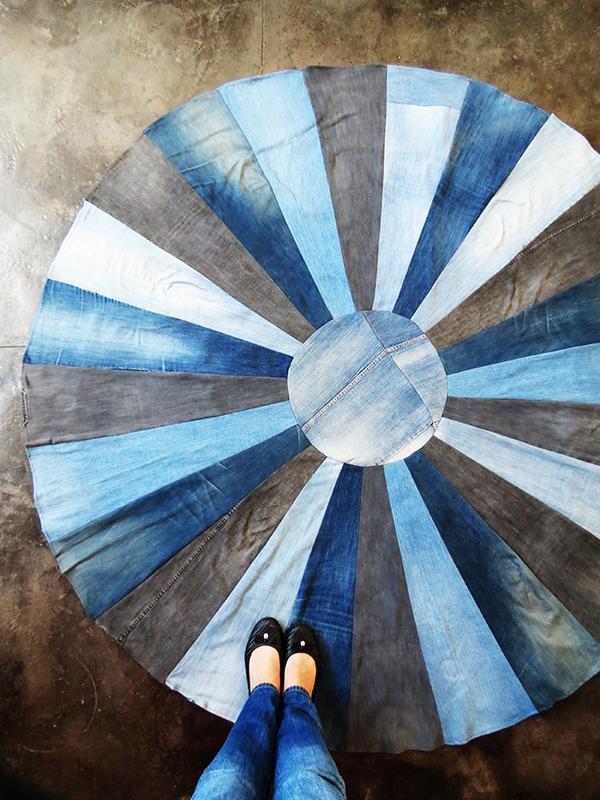 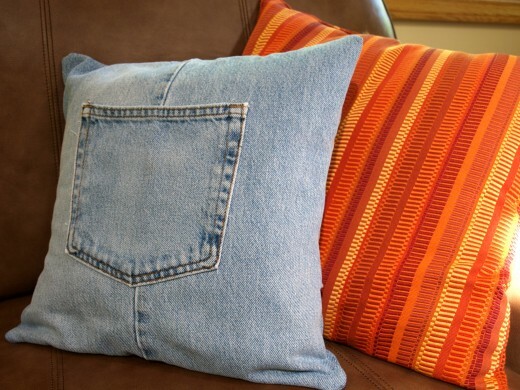 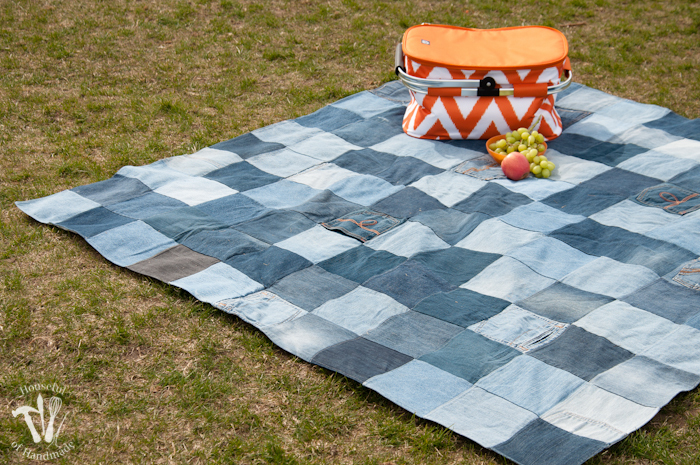 We’ve compiled a collection of 25 unusual things you can make with old jeans. 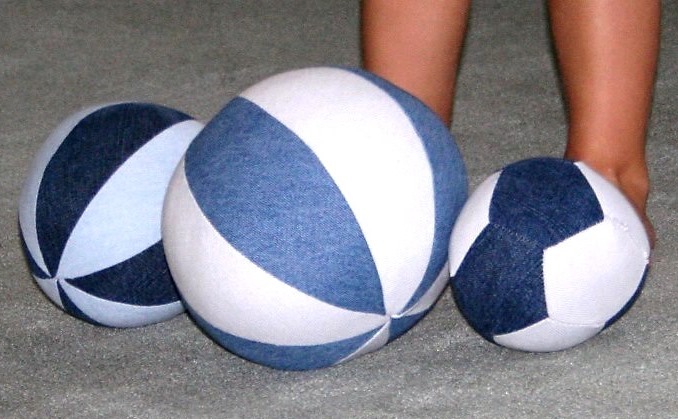 Some will require more skill than others, but we’re sure there will be something for everyone. 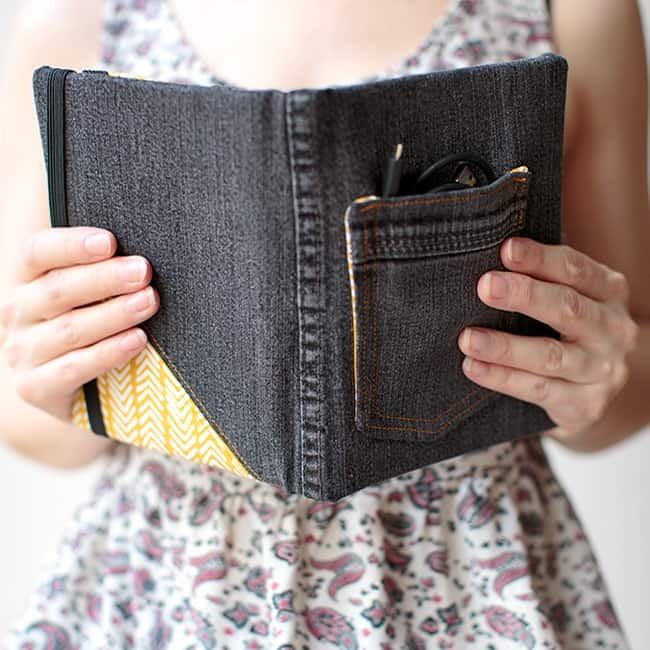 If you found this post useful, please share it with your friends!